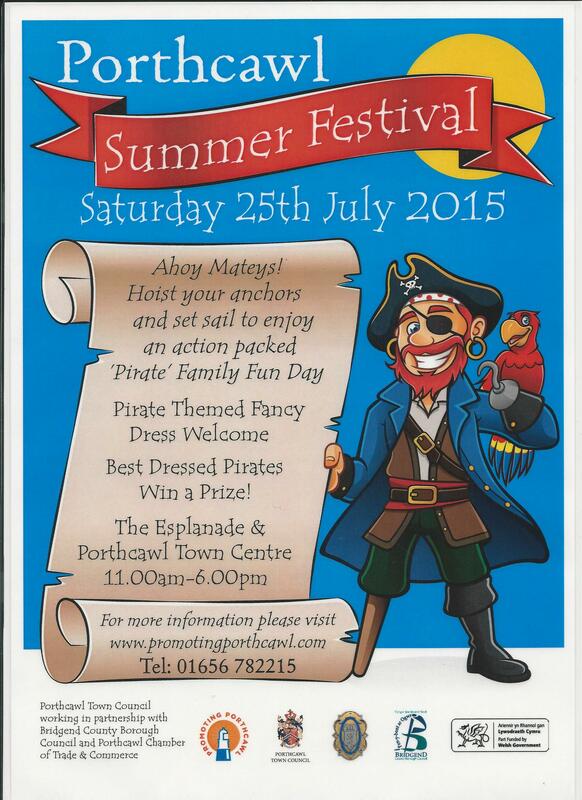 On Saturday 25th July 2015 Porthcawl will be holding its annual Sea Festival. This year we will activities and demonstrations going on around the Marina with a 75ft blow up galleon, climbing wall, face painting etc. 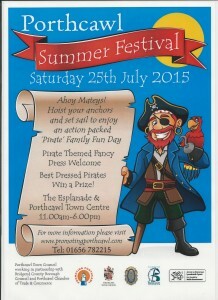 as well as the chance to see what types of rescues the RNLI and Coastguard do locally.